The first generic of Roche’s flu antiviral Tamiflu has hit the US market. The privately-held generics firm Alvogen has developed the cut-price copy of Tamiflu (oseltamivir) with India’s Natco Pharma. The companies say the generic could save the US healthcare system up to $500 million in the next flu season. Sales of Tamiflu have naturally peaked at times of major flu outbreaks, and in the 2009 swine flu outbreak revenues hit almost $3 billion. Alvogen has had a series of successes in generics, including the launch of a copy of Teva’s Copaxone (glatiramer) multiple sclerosis drug in Europe in August. While oseltamivir is a small molecule, Alvogen is also investing in biosimilars. Run by former Actavis CEO, Robert Wessman, the company has a biosimilar manufacturing unit in Iceland as part of a planned $500 million investment in these biologic drug copies. Last year, Alvogen bought a portfolio of four generic products from Pfizer, which the big pharma was required to sell off by US antitrust authorities as it merged with Hospira. 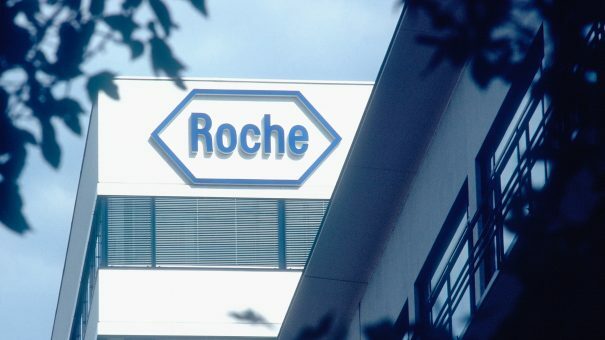 For Roche, the patent loss is another blow to an older generation of big earners.Its cancer drugs Rituxan, Herceptin and Avastin also face biosimilar competition, and Roche is counting on a new batch of drugs to recoup sales.